Books can be expensive, so here’s a list of ebooks under five dollars. And if that still isn’t your pace check out our Kindle Unlimited list. Or scroll to the bottom of this list. While Unlimited is a paid service you can normally get a month for free. But if you read slowly like me buying is often the best option 🙂 All prices should be their standard price so this list should be accurate no matter the date. For more details about these books, here’s our master list. The only one I can fully rec is Todd from BoJack but remember to check the master list for details of more aces who were on television! 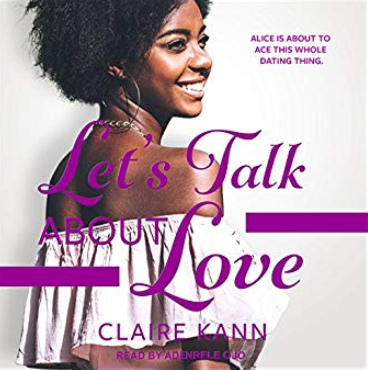 Sometimes ebooks and paperbacks just don’t cut it, during those times you might want an audiobook and I got you covered! To see which character is which & find more stories, check my master list! 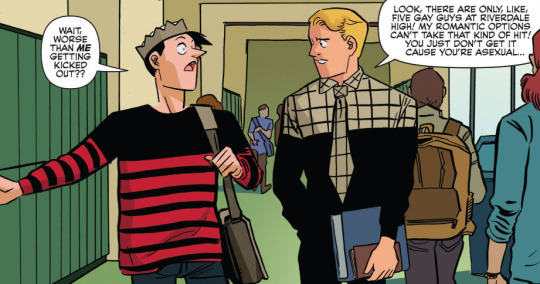 If you are looking for a fun, silly, read I cannot recommend Jughead (2015) more! Written by Chip Zdarsky, and Ryan North you can see Jughead be a pirate, be a spy, hang out with a burger lady. 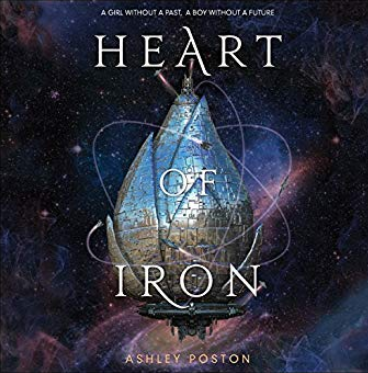 I love this series but it is not for the faint of heart. There’s a lot of death, and violence and our heroes constantly being in trouble. With that said, it’s an amazing series that has tons of diversity. The main characters are gods incarnate so if you love mythology be sure to check it out! Another very cute series. Currently online only, but another light fun read about a group of werewolves who solve monsters problems like locating their missing cats. 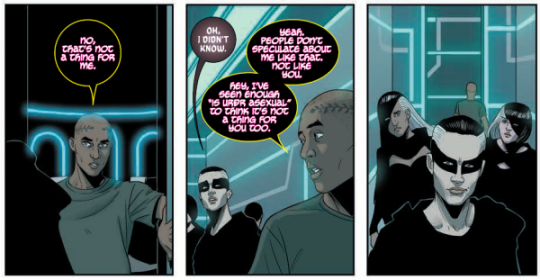 I learned about this comic by quote RT-ing one of the authors with my shock that there was an asexual character and we’ve been friendly since. King Arthur is reimagined as a 21st-century multi-ethnic teen girl, and Lancelot is a black asexual. It’s lighter then Wicked and Divine, but definitely a fighting/adventure story. 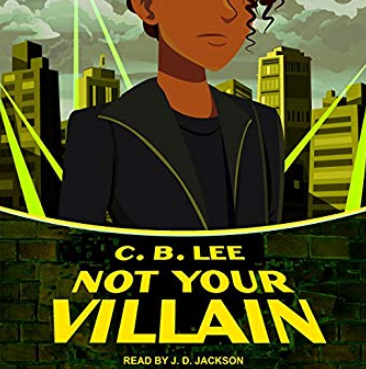 I’m trying to get a Volume 2 so ask your library for it if can’t afford a copy of your own!! 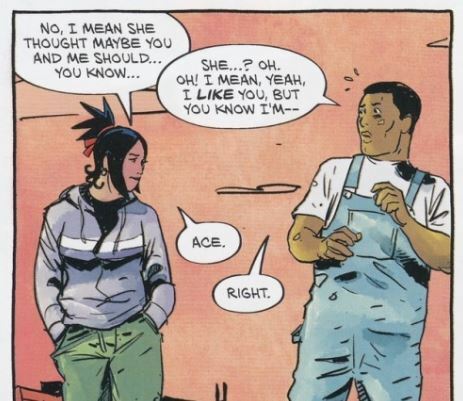 For a complete list of aces in comics, check out our master list!